A number of award-winning boutique wineries are a short drive from the city centre, such as Borambola Wines, Eunonyhareenyha Winery and Wagga Wagga Winery. In the city are a delicious range of restaurants, cafes, and wine and cocktail bars using fresh local produce. 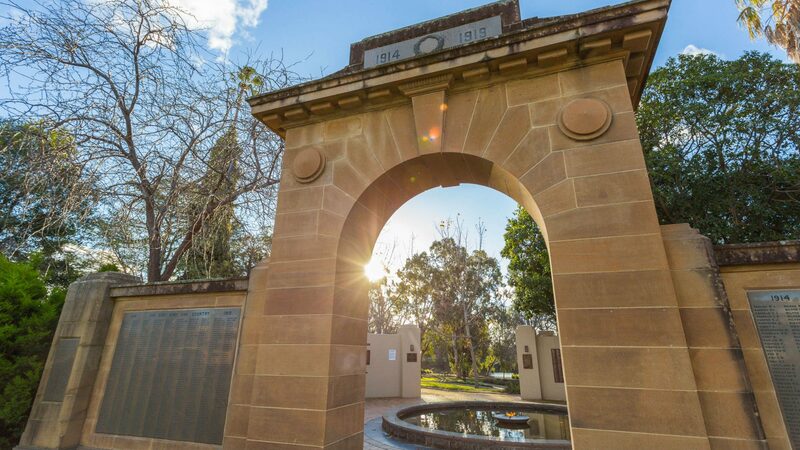 With four distinct seasons, Wagga Wagga is captivating throughout the year. Check out the wonderful events calendar for festivals, shows and markets, including the Gears and Beers Festival, a celebration of cycling and a craft beer and cider festival. Wagga Wagga Airport is located 11 km from Wagga Wagga’s town centre. Use the taxi services to make the short trip southeast. Alternatively, rent a car from the hire services available at the airport and explore the region at your own pace. Choose from around 120 flights to and from Sydney and Melbourne weekly. QantasLink operates direct flights to and from Sydney and Regional Express operates direct flights to and from Sydney and Melbourne. For other major Australian cities, connect via Sydney or Melbourne for travel into Wagga Wagga. For more details visit https://www.visitnsw.com/destinations/country-nsw/riverina/wagga-wagga.